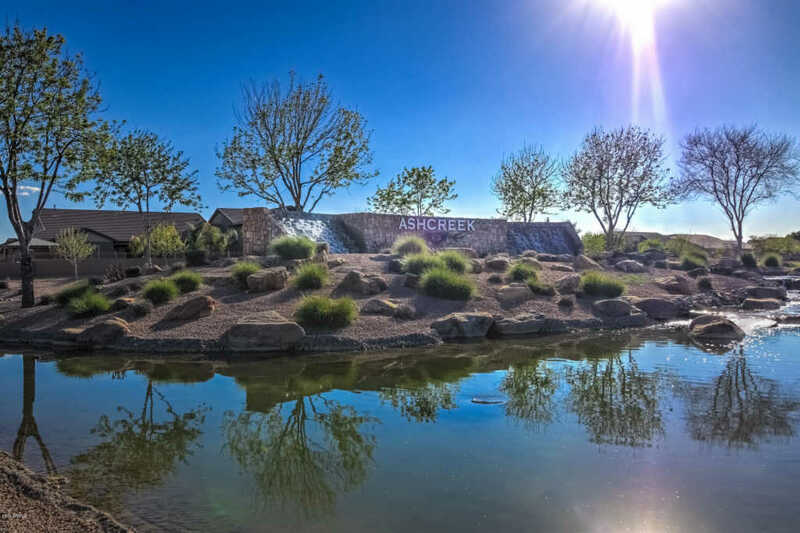 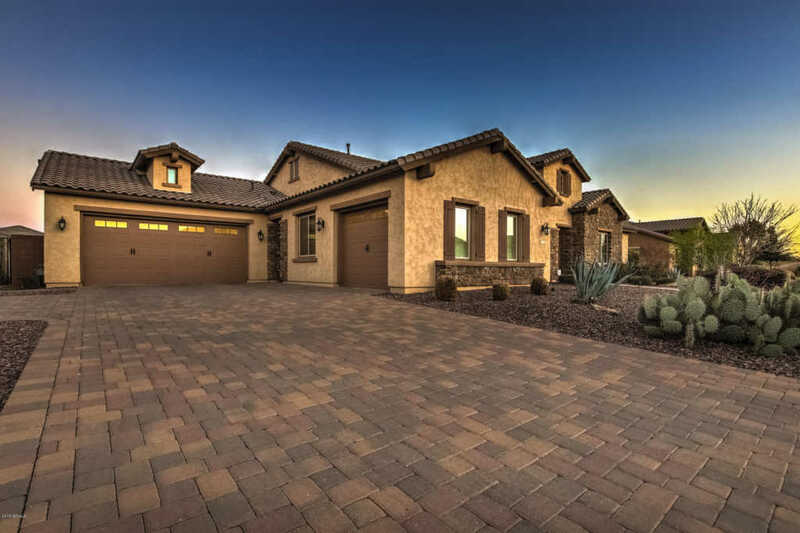 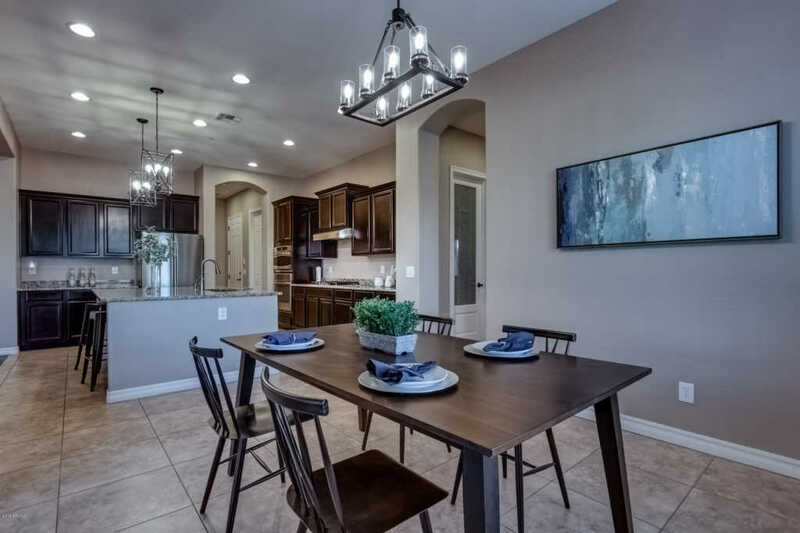 Living is easy in this spacious, impressive residence located in the luxurious community of Ash Creek Estates. 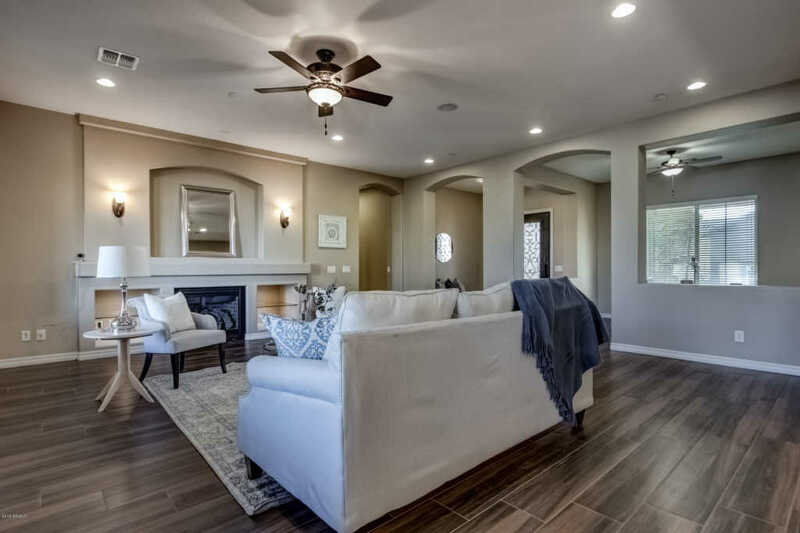 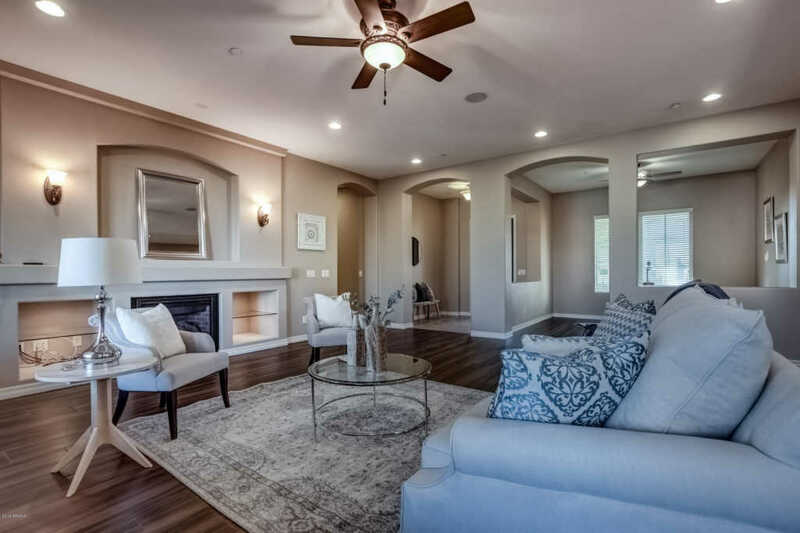 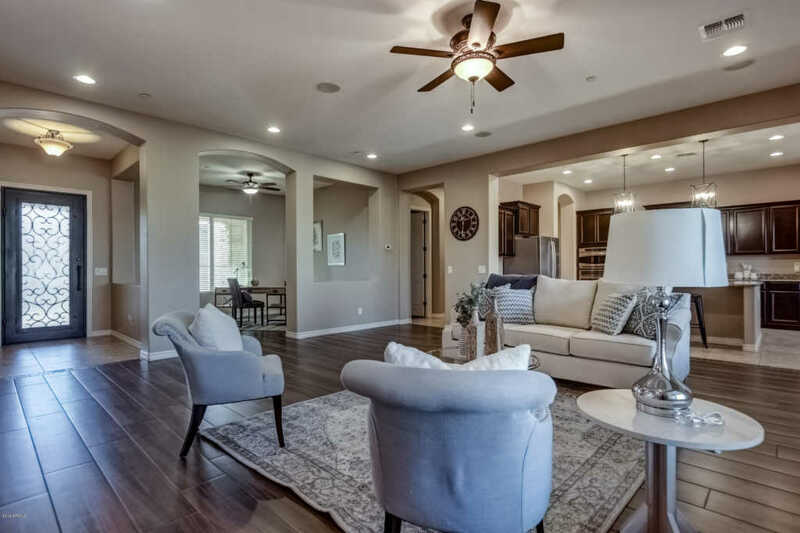 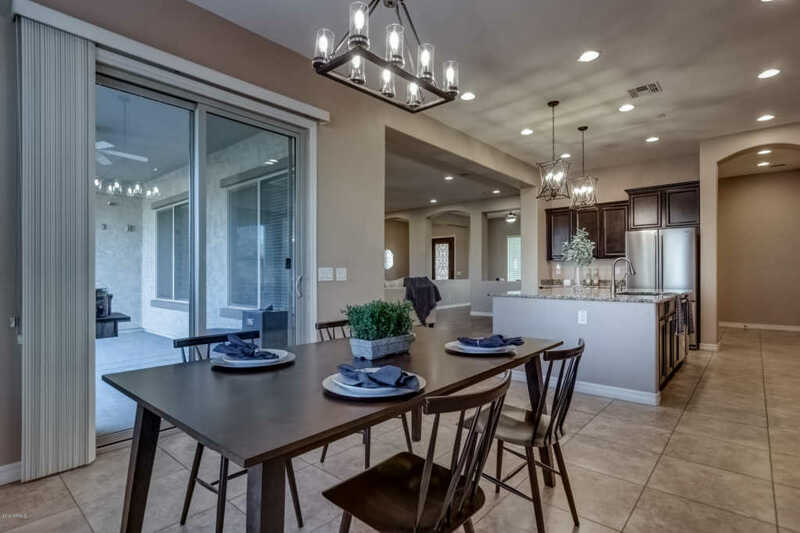 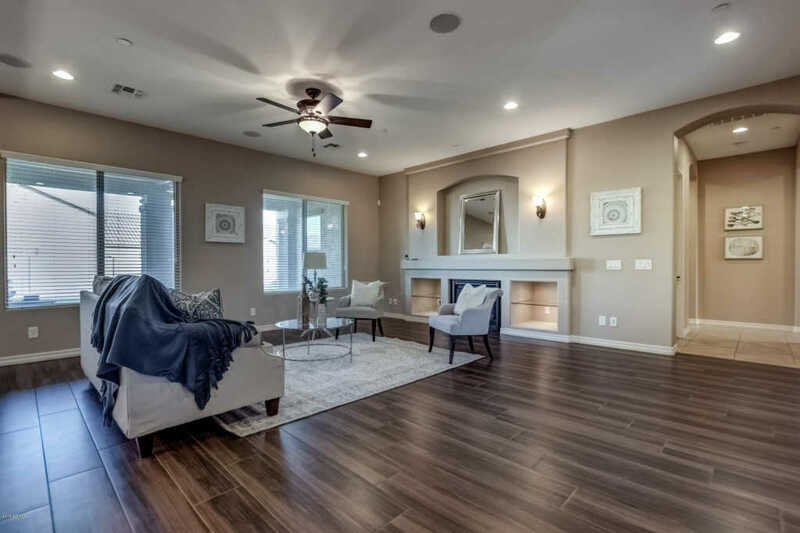 The open floor plan makes it ideal for entertaining & relaxation. 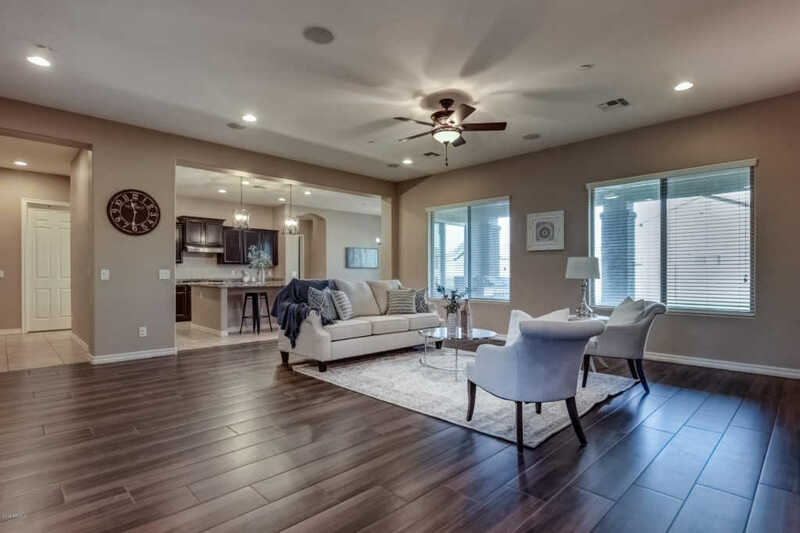 Enjoy gatherings in the generously sized living area that boasts tall ceilings, new tile floors & lots of natural light. 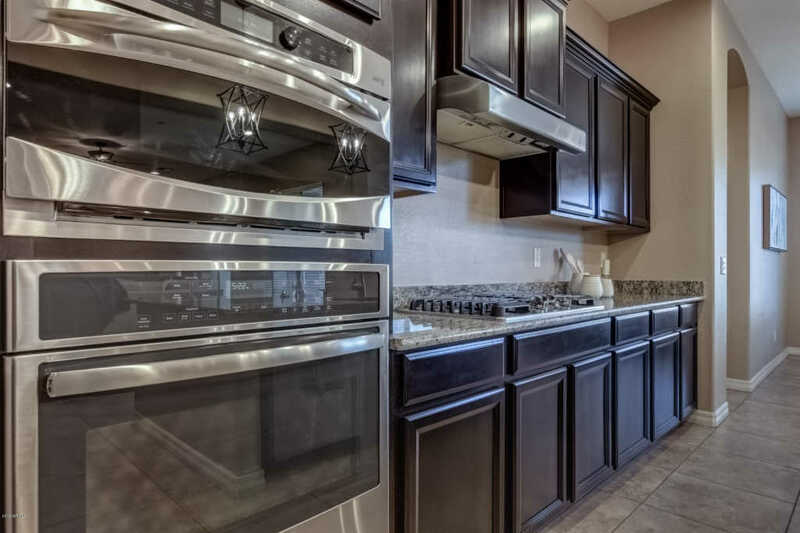 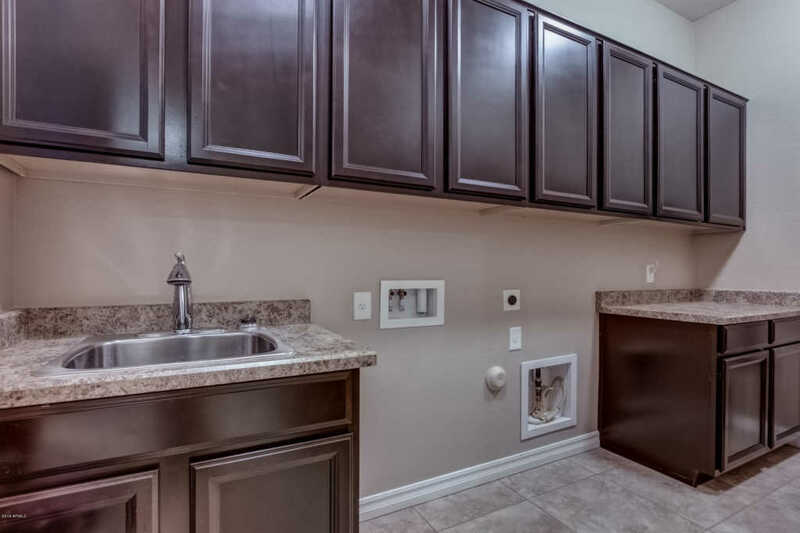 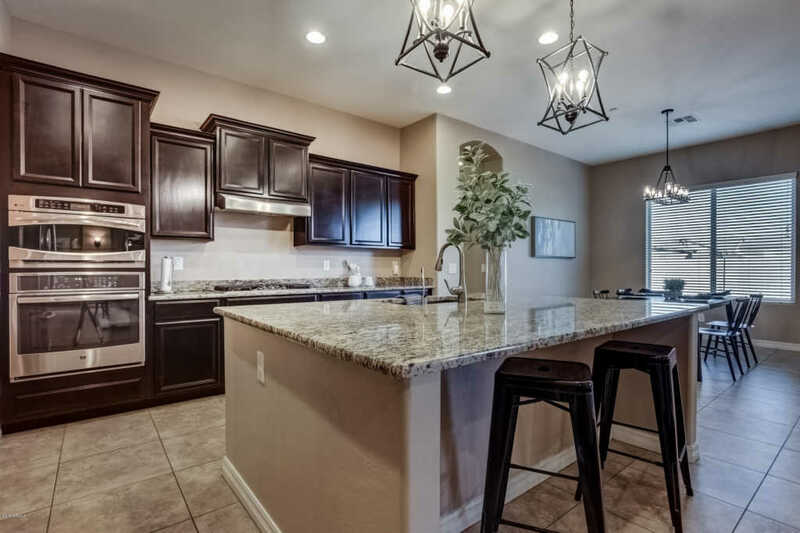 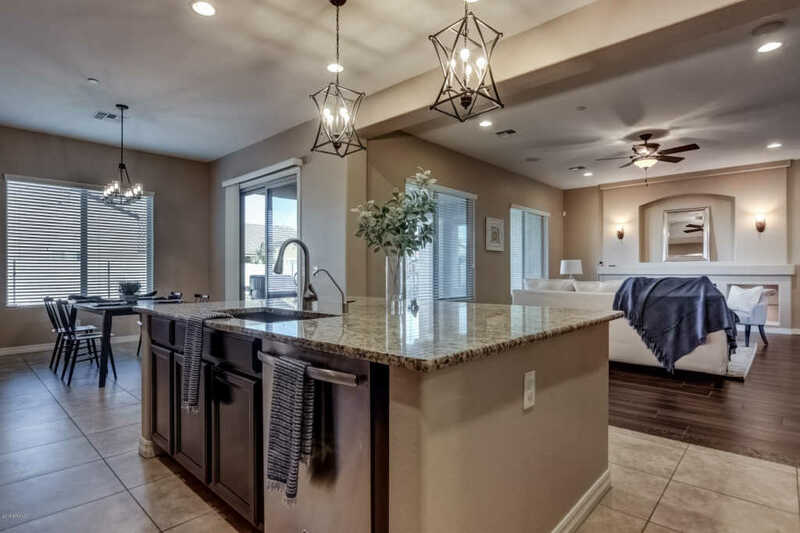 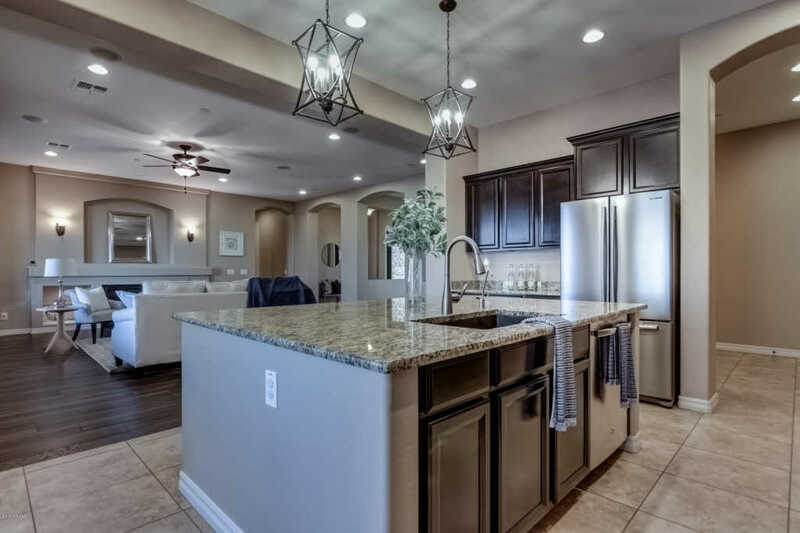 You'll love the upgraded kitchen which includes an island, granite countertops, double oven, gas stove, staggered cabinets, crown molding & pendant lighting. 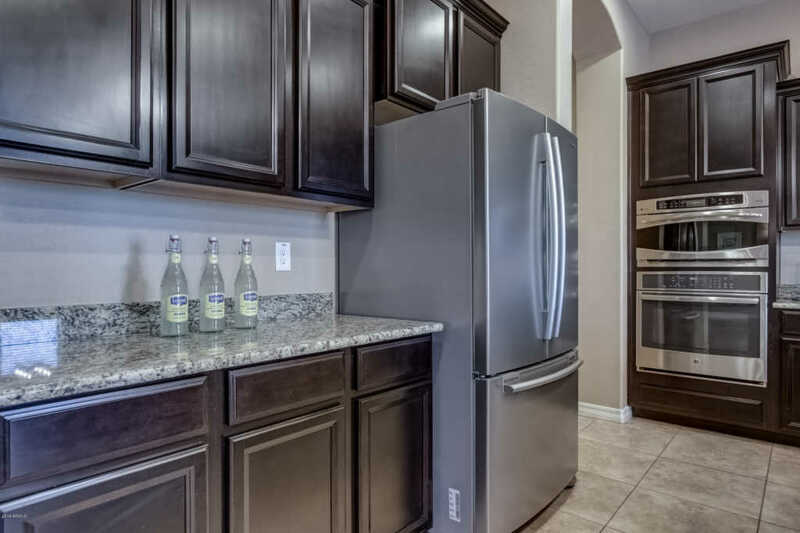 There's plenty of room for storage with all the cabinets & a huge walk in pantry. 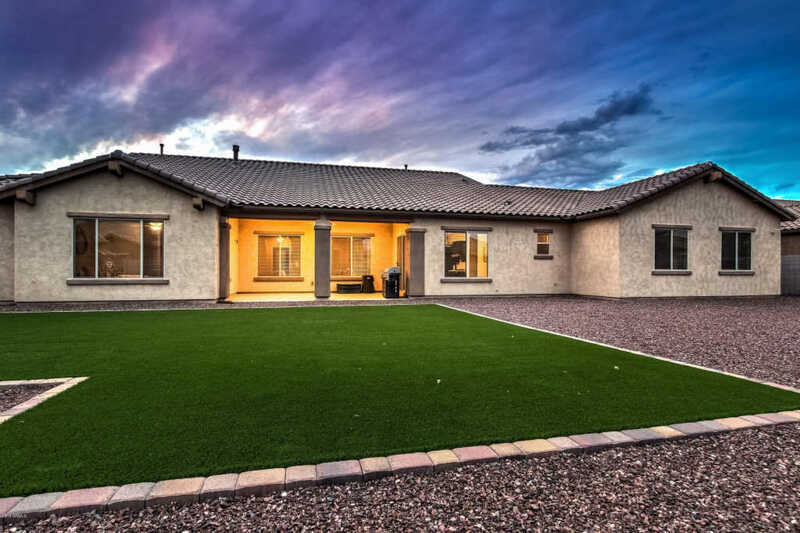 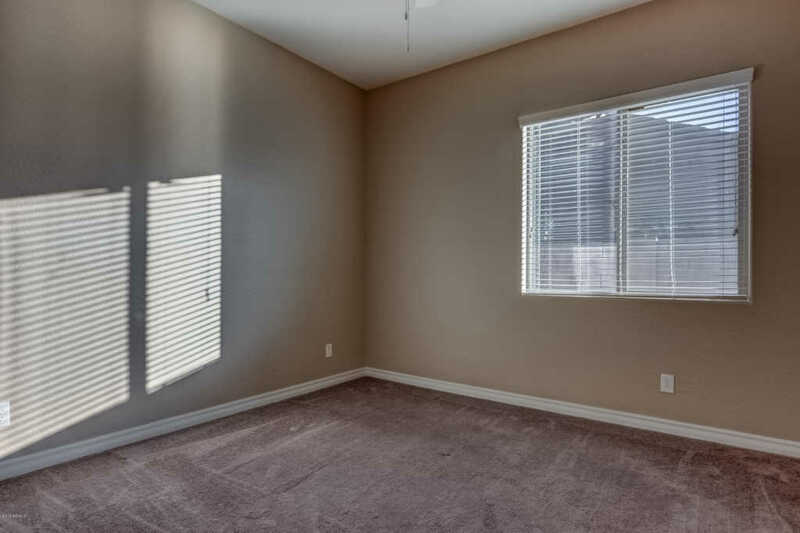 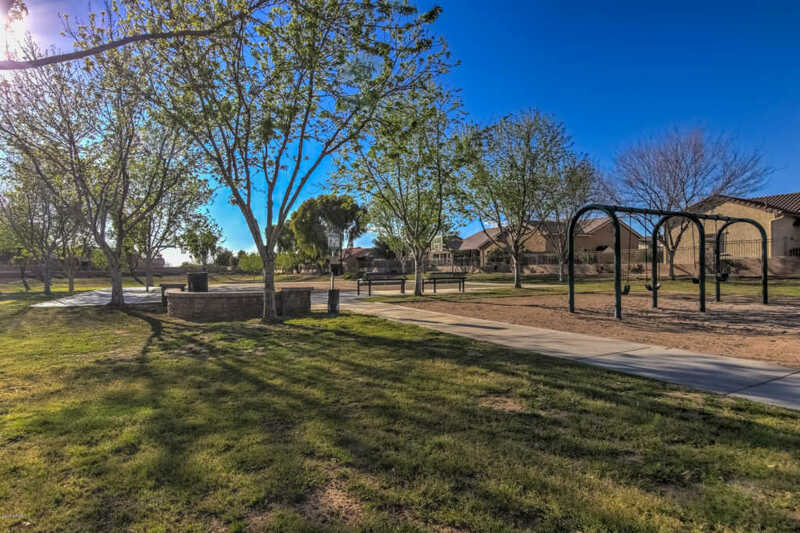 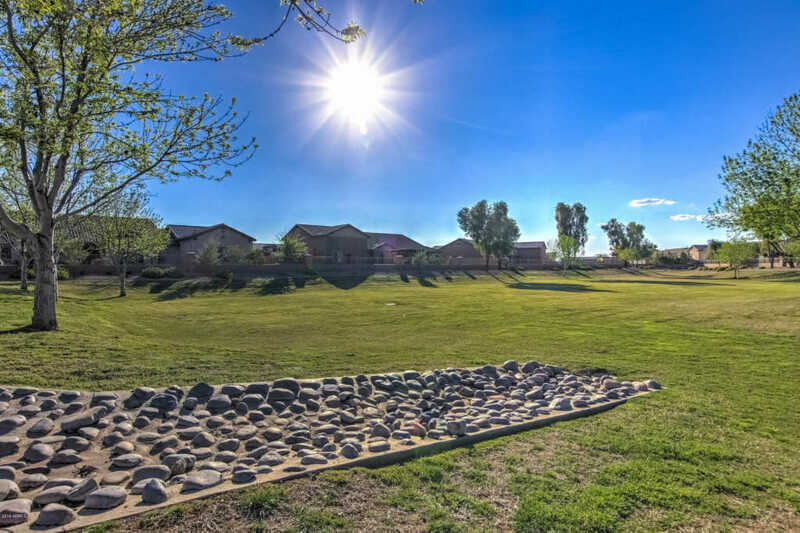 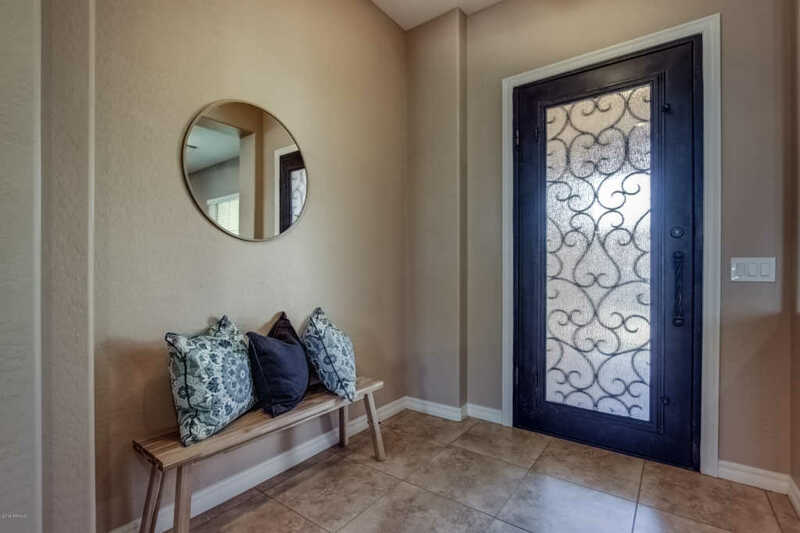 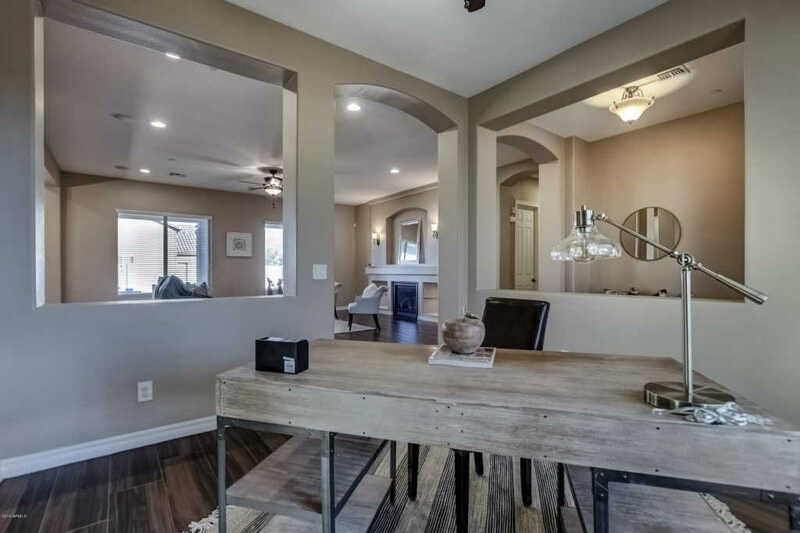 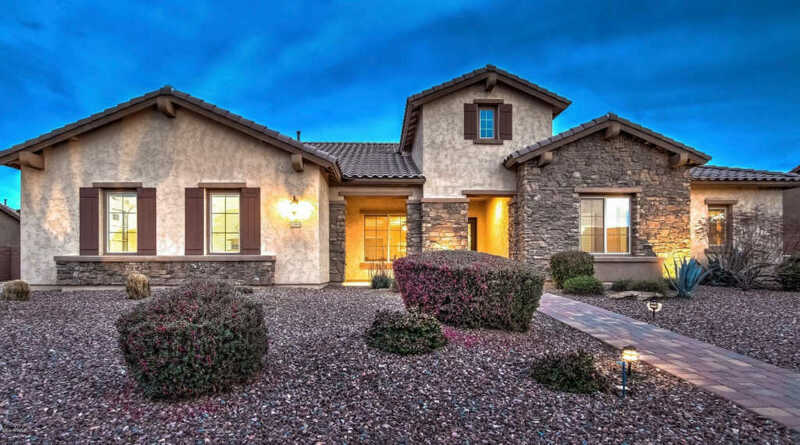 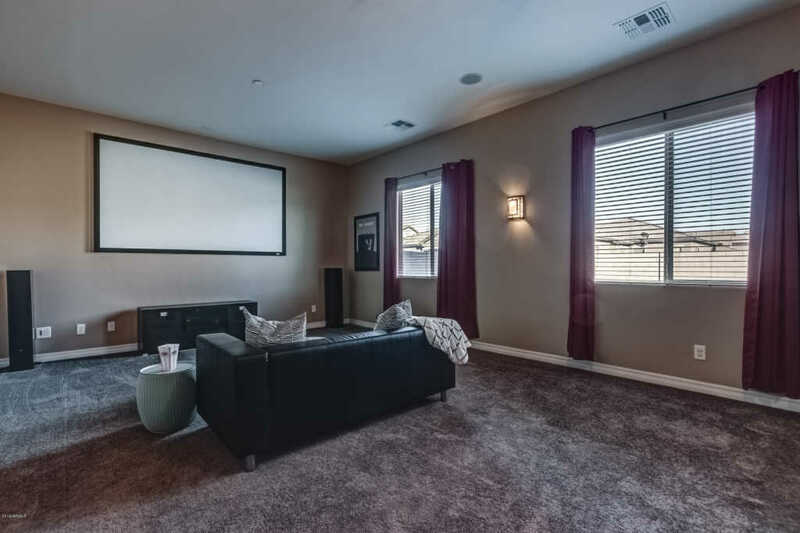 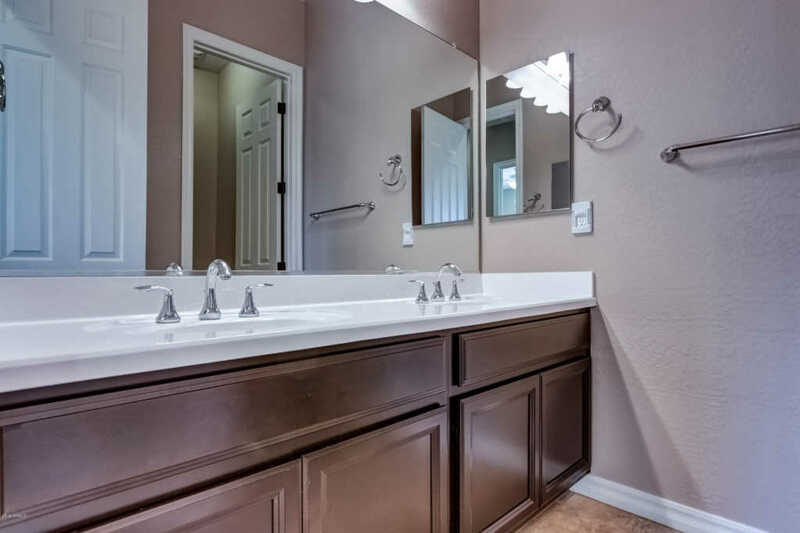 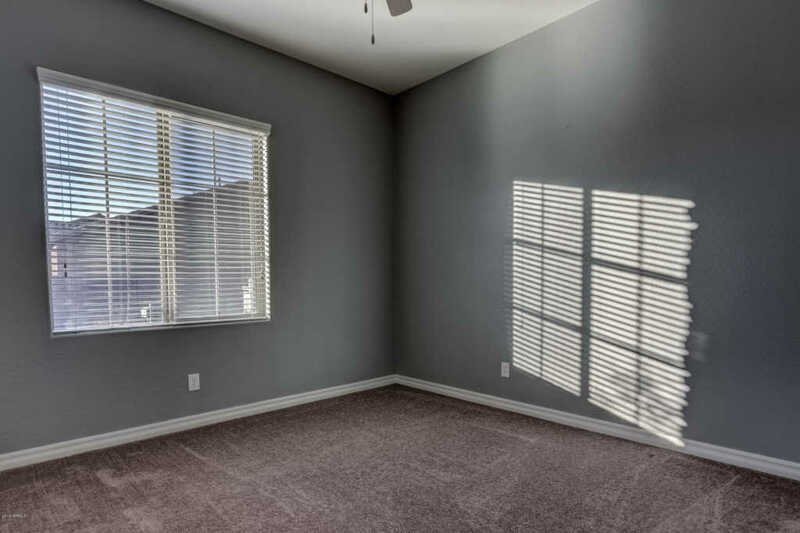 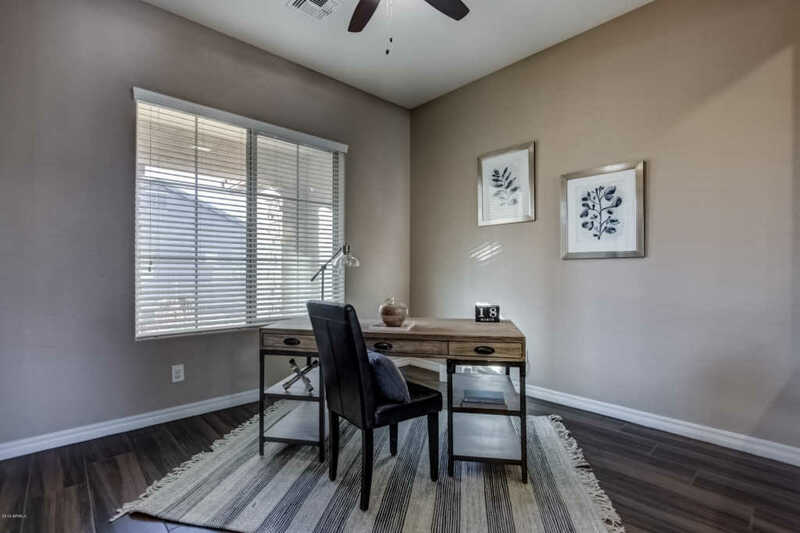 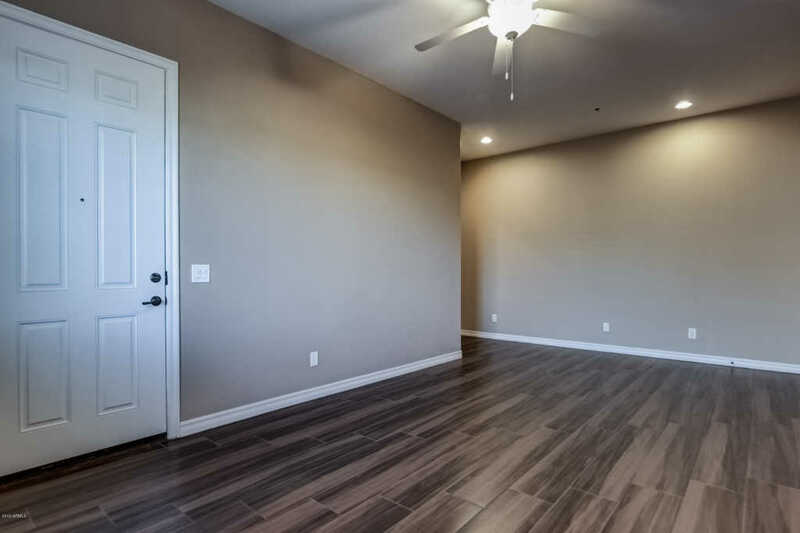 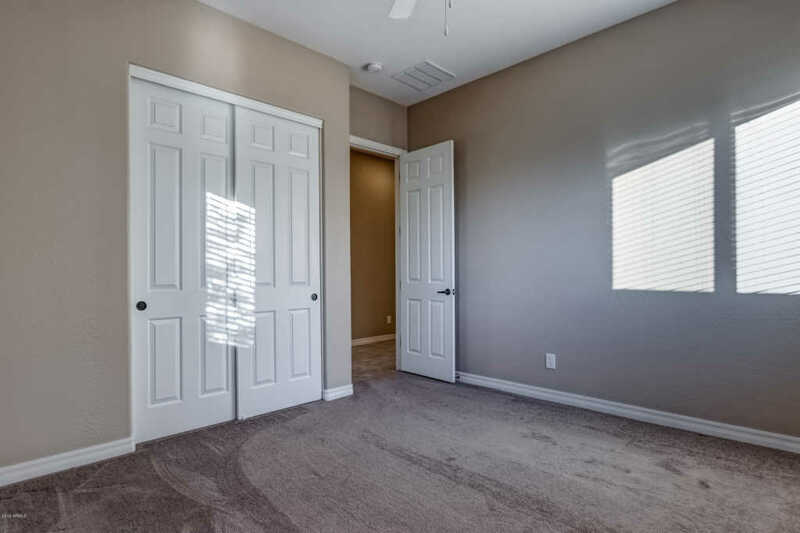 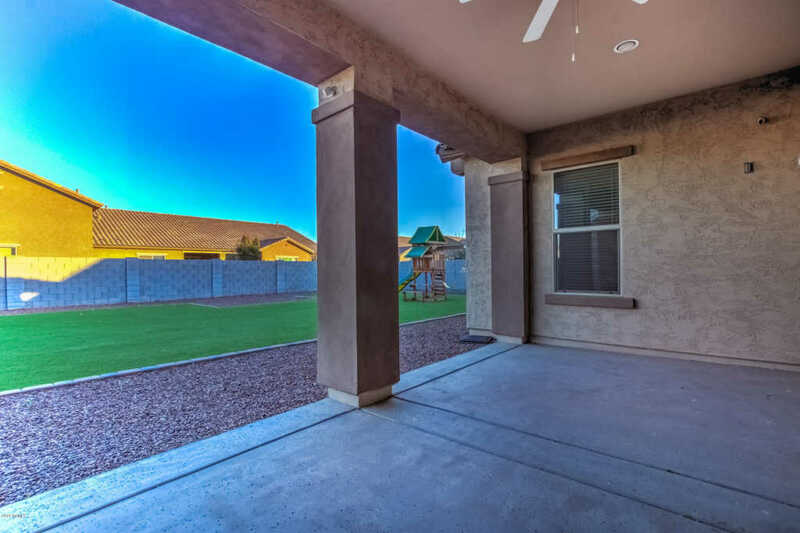 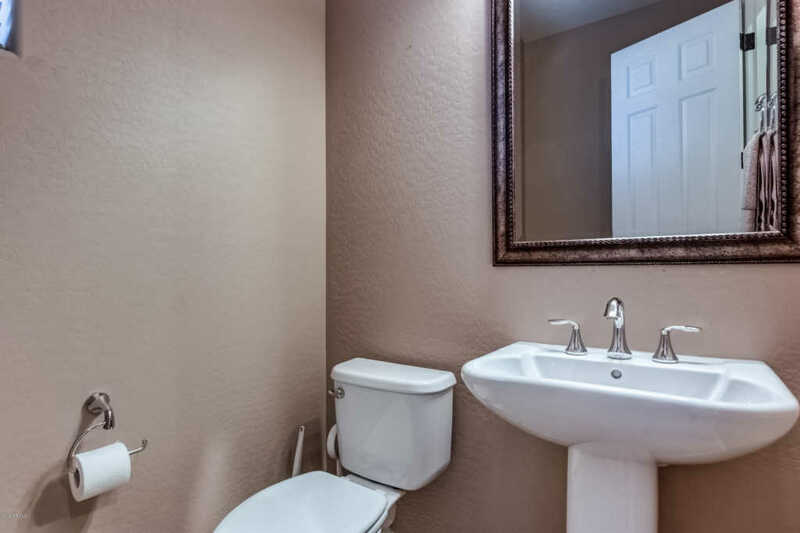 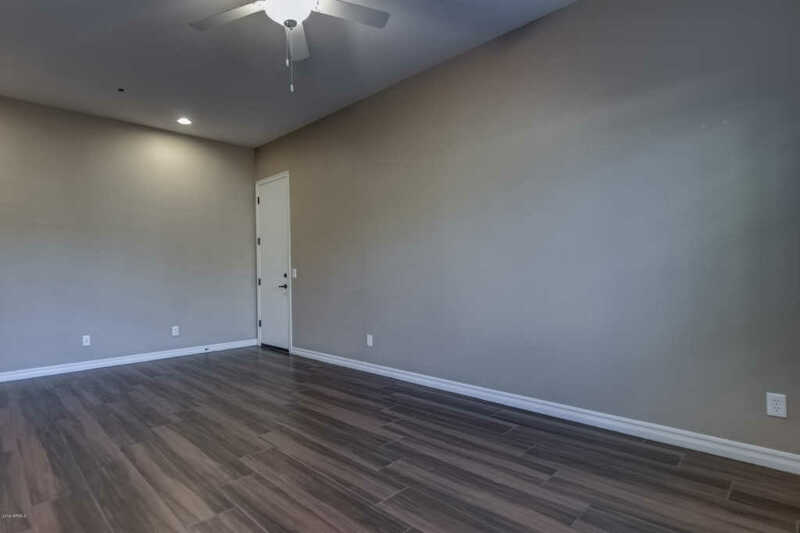 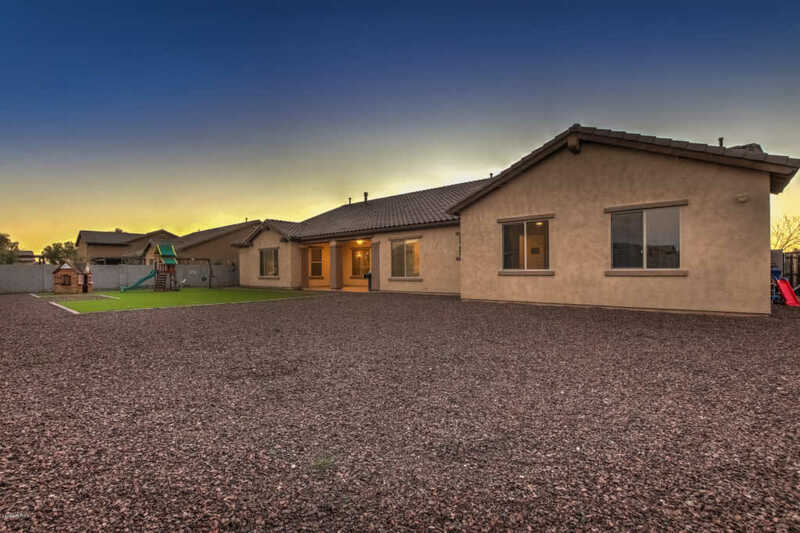 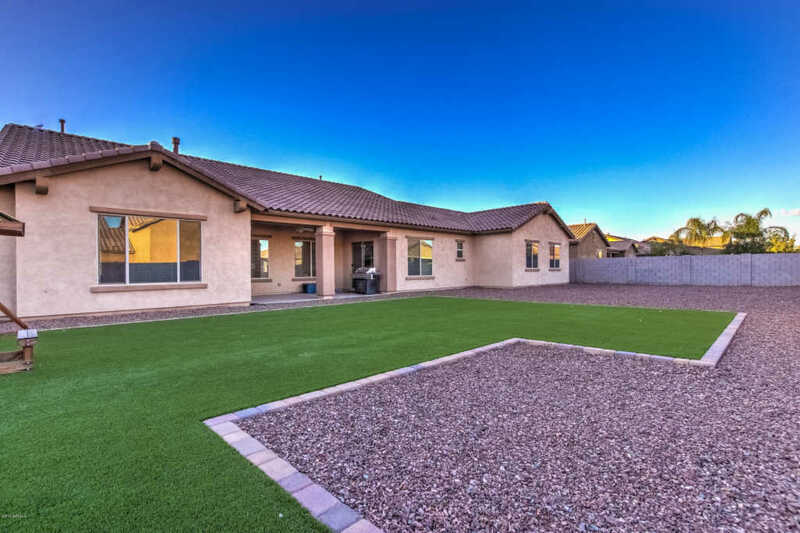 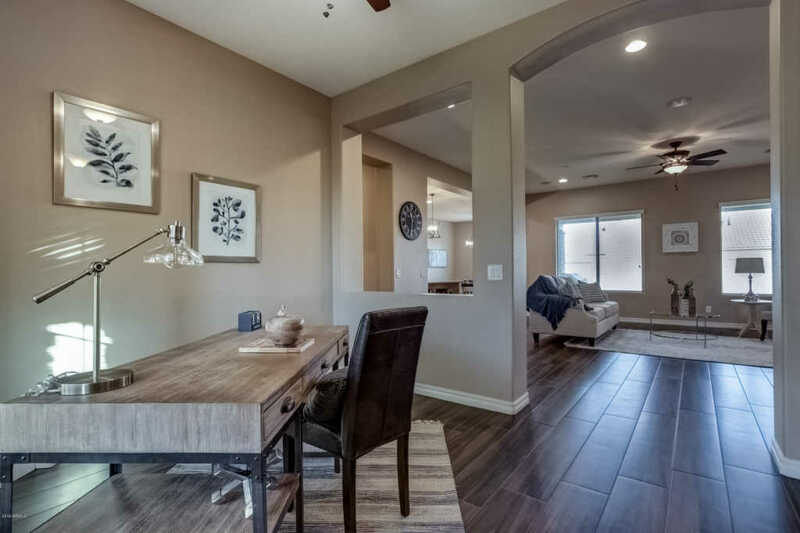 This home not only has 4 bedrooms but also includes an open study & 2 giant bonus rooms that could be used for a theater room, home office, playroom or overnight suite for guests. 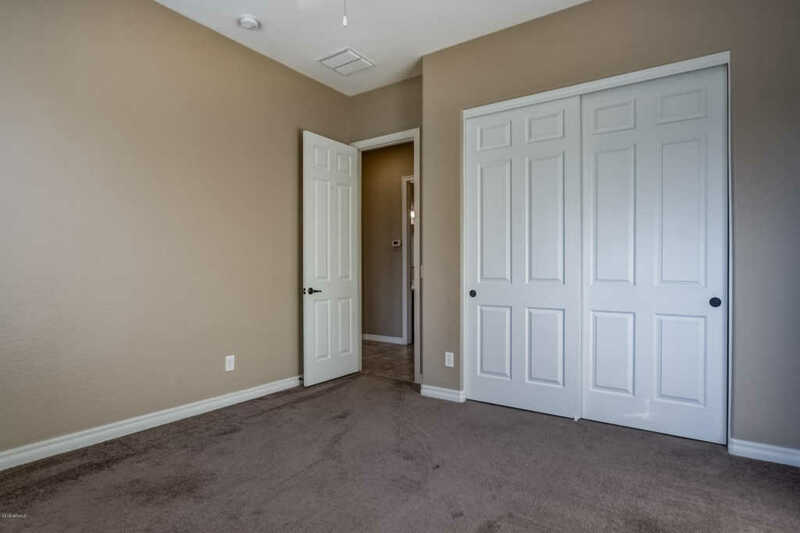 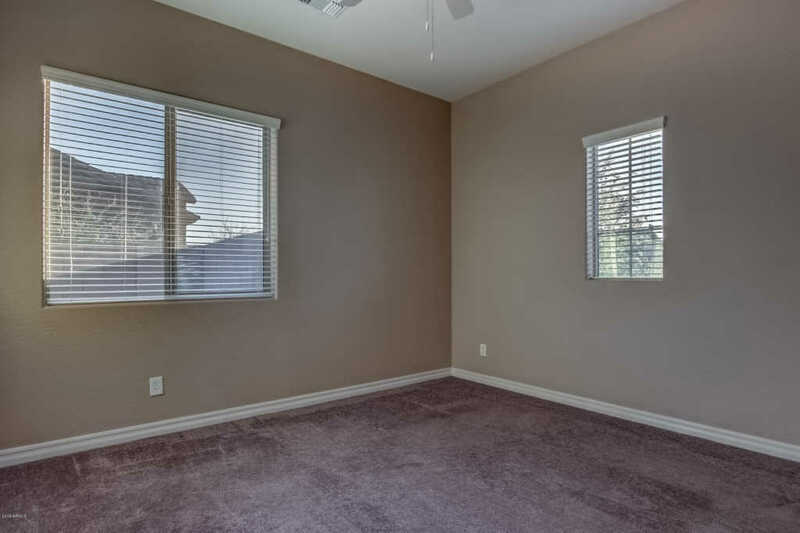 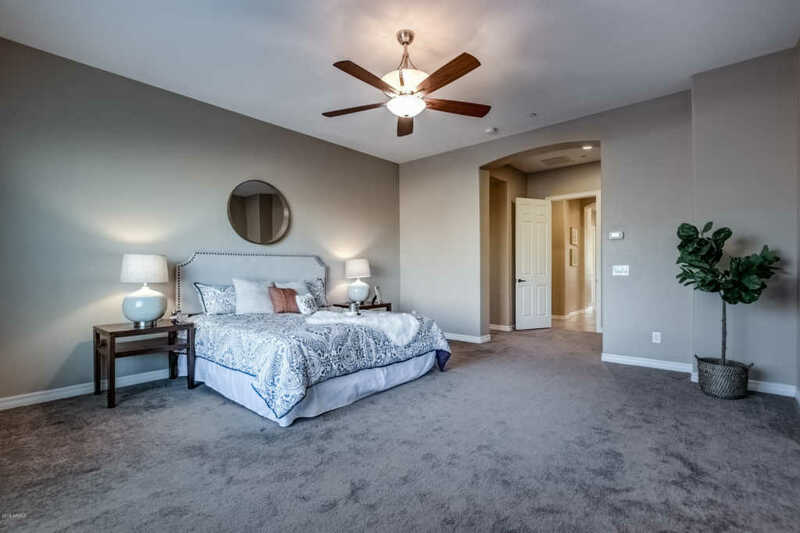 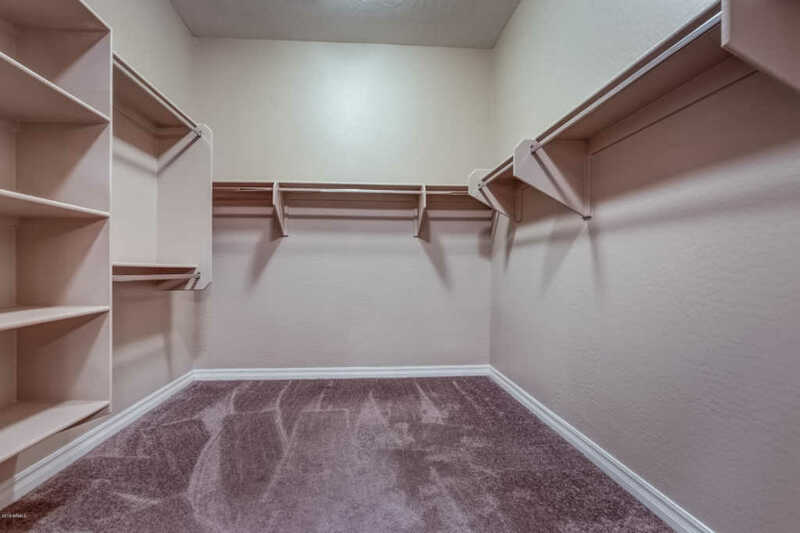 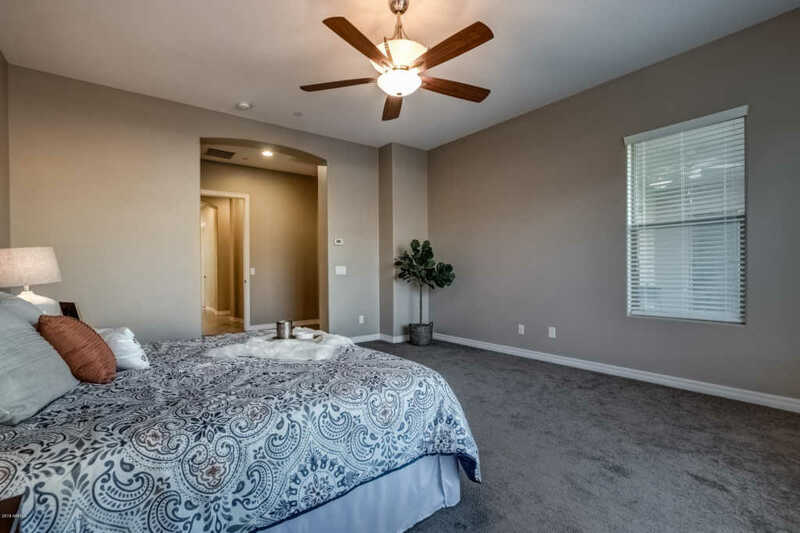 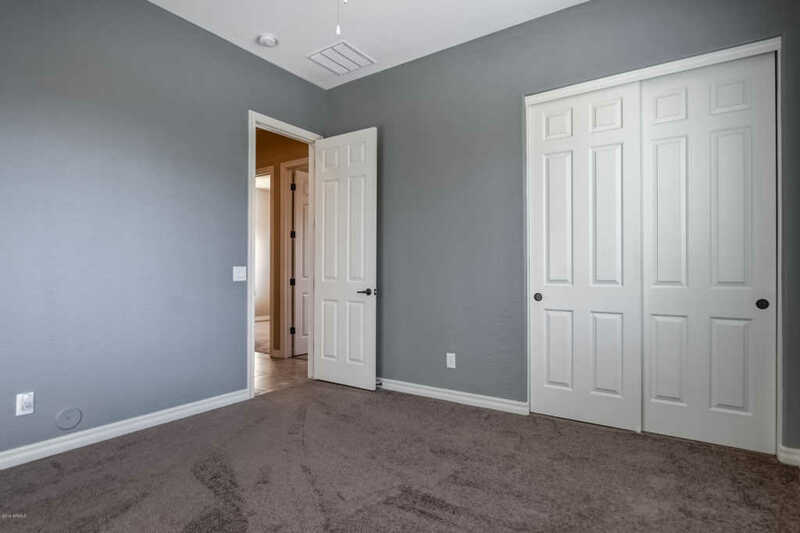 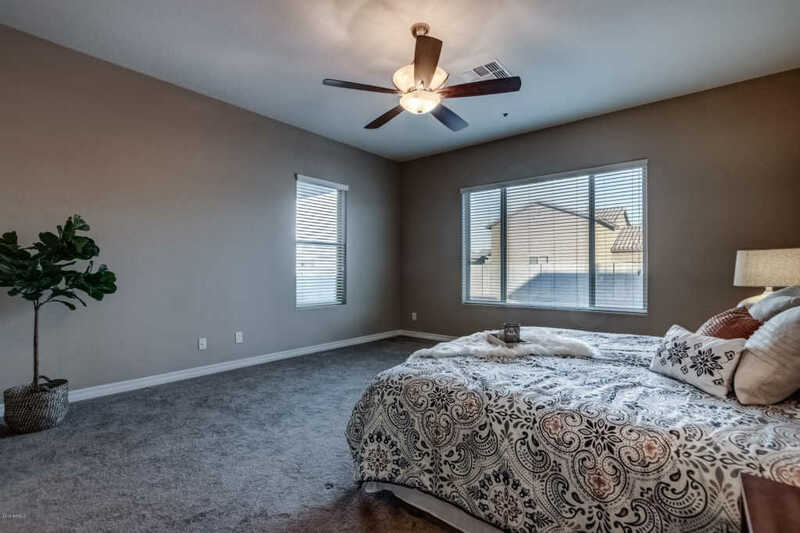 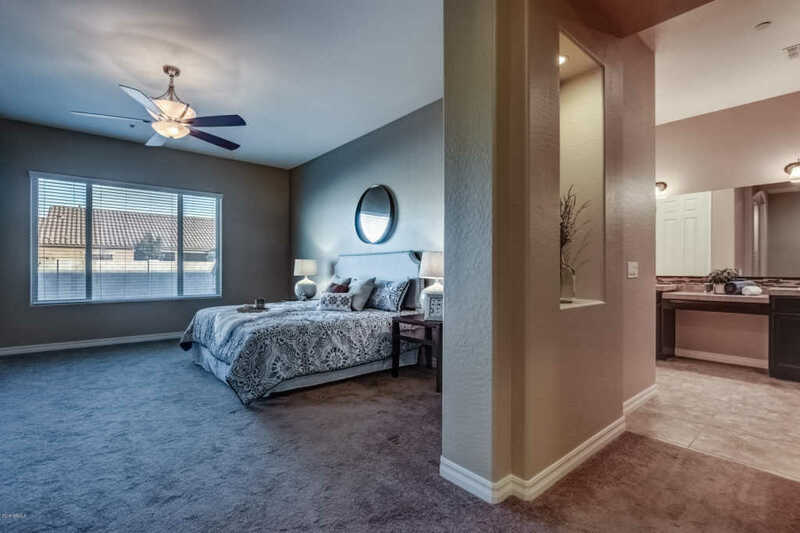 The master bedroom is huge and includes an extra large walk in closet. 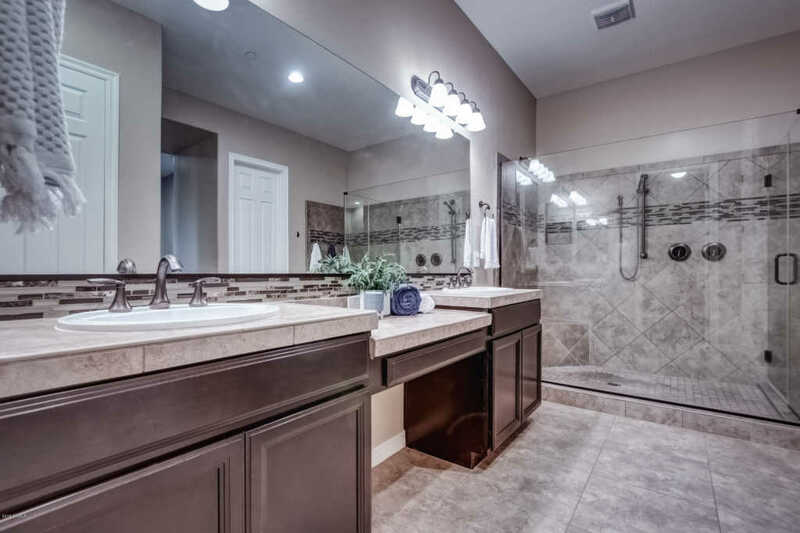 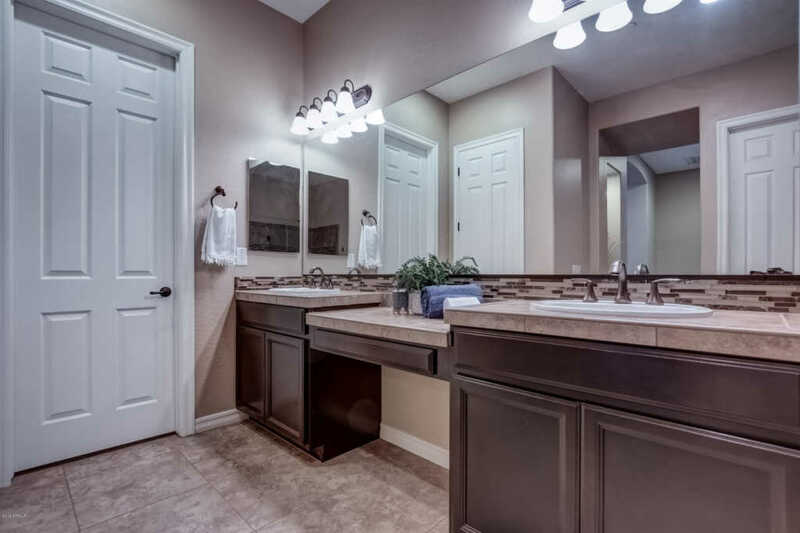 Inside the master bathroom you'll find a spa like oversized walk in shower, double sinks & plenty of counter space with a sitting area. 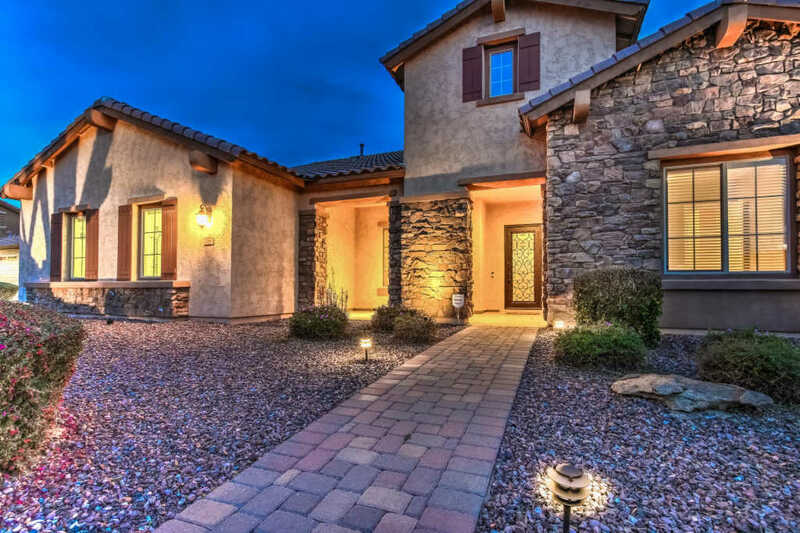 This incredible home sits on an enormous 15,000 sq ft lot. 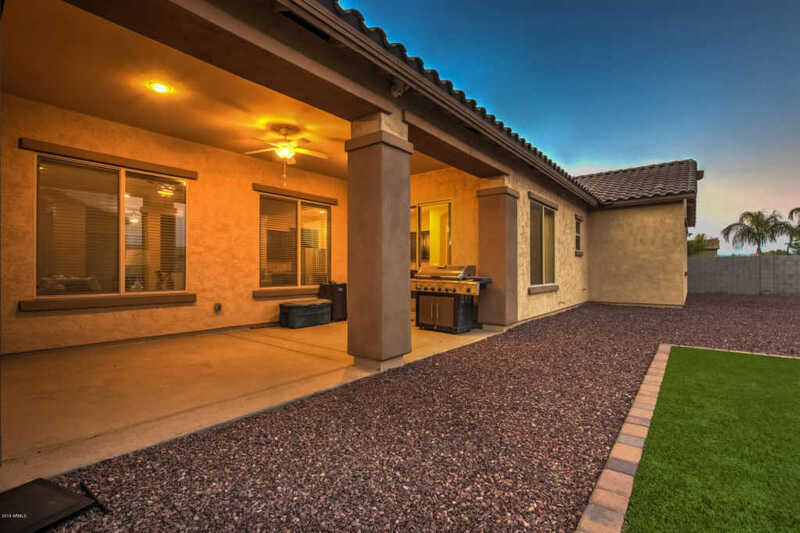 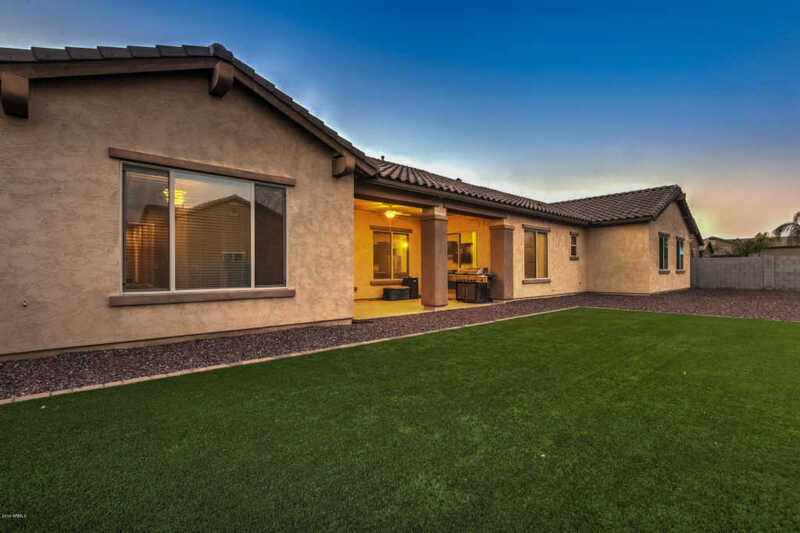 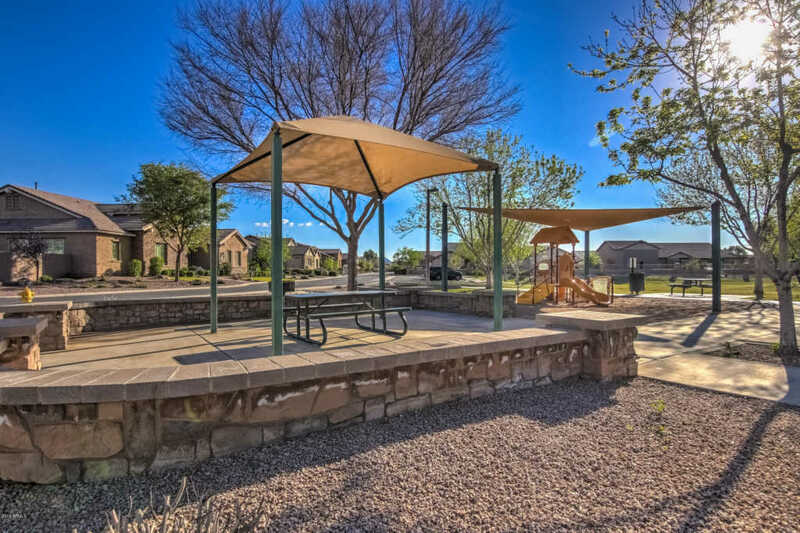 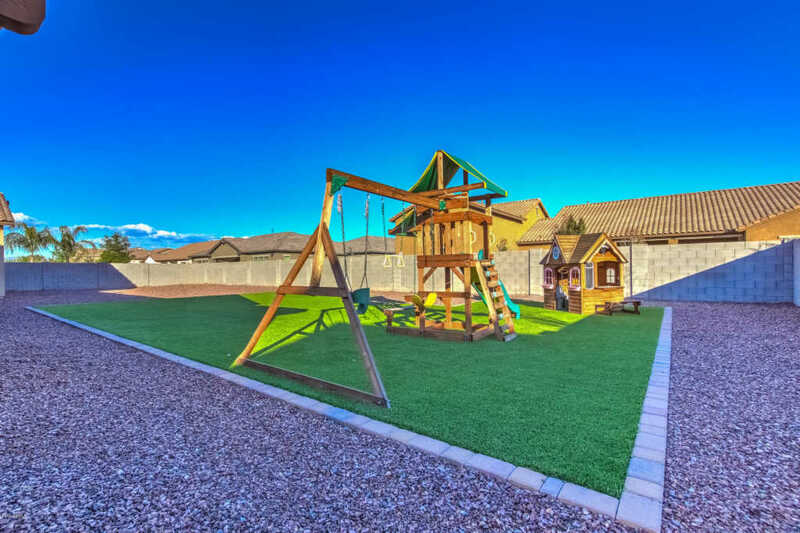 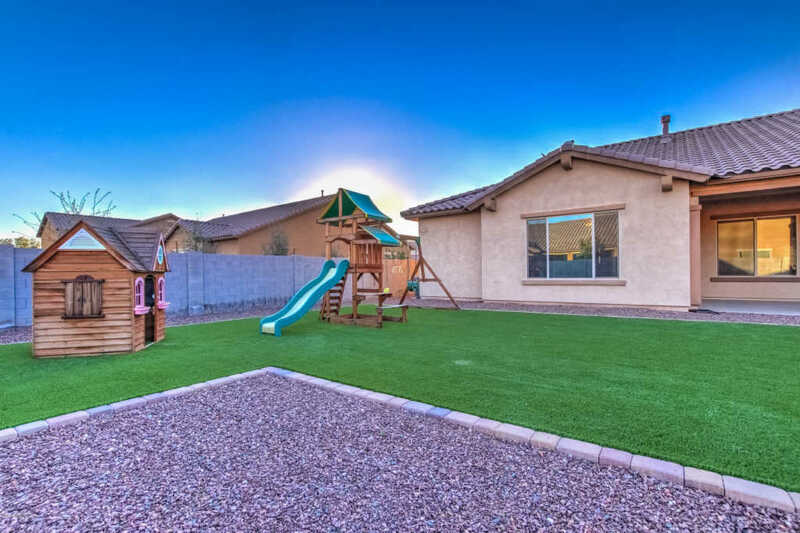 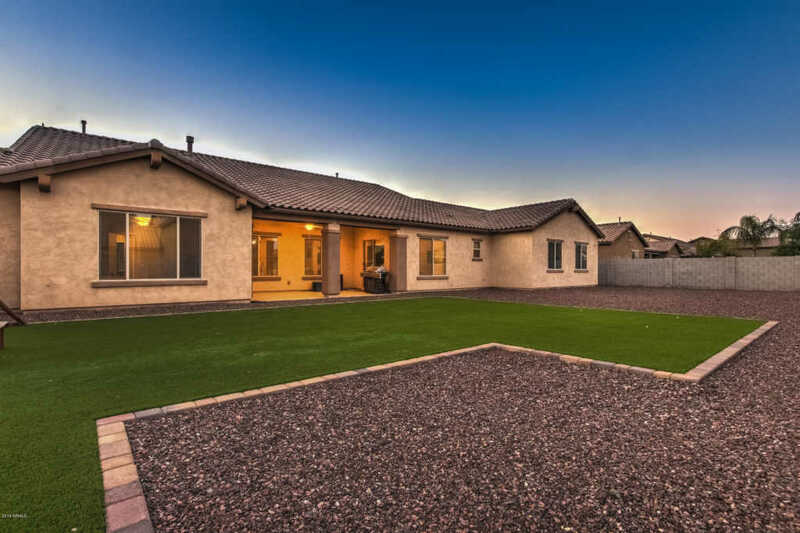 Out back you'll find beautiful, realistic feeling turf as well as easy to maintain desert landscaping. 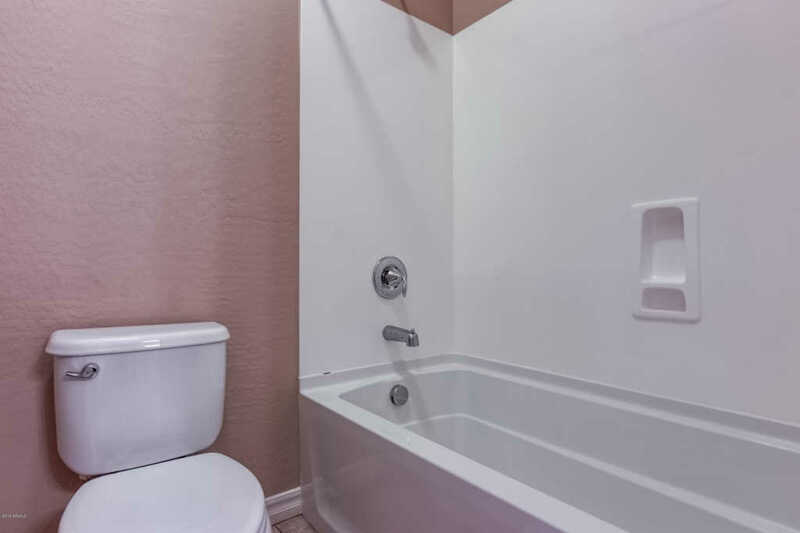 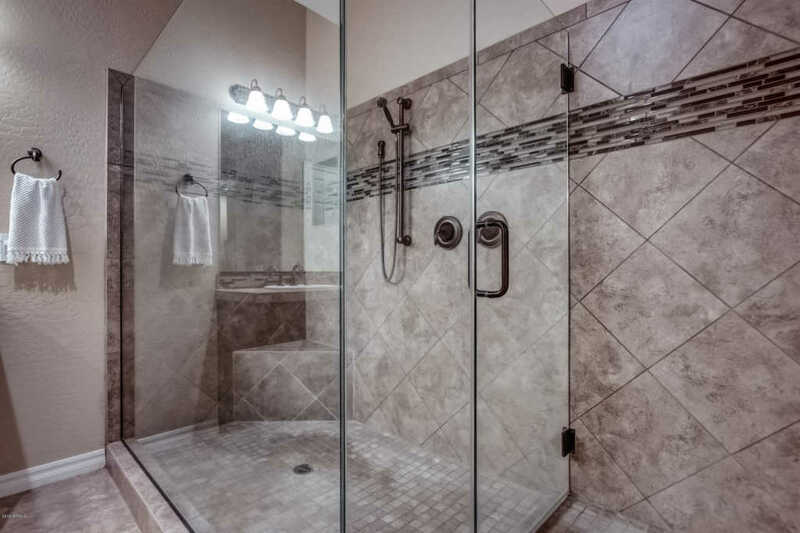 Other features include security cameras, water softener, RO system & a gas fireplace. 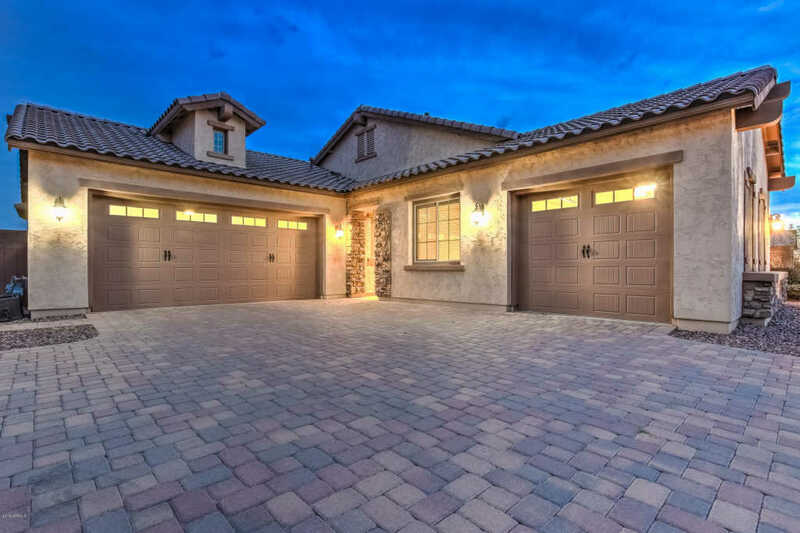 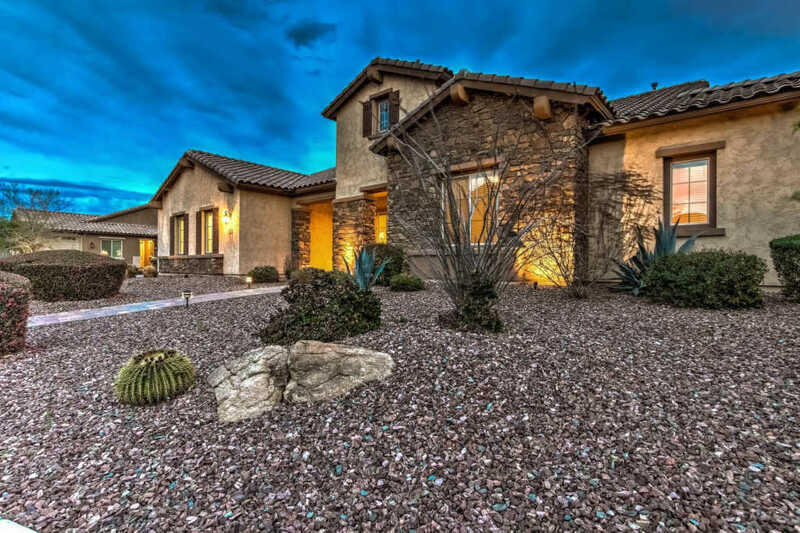 If you're looking for luxury living without the price tag, this home is for you!